The duo, the single, and the shows. 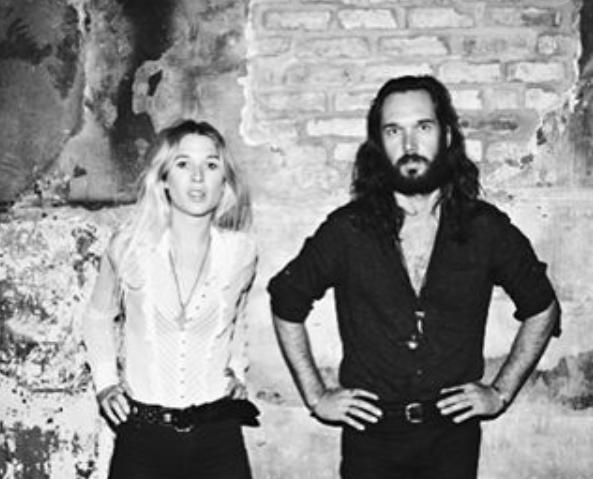 Chicago sibling duo, Elliot and Natalie Bergman, or Wild Belle dropped a new track yesterday titled “Throw Down Your Guns” and it takes us back to the Spaghetti Western screen days with it’s The-Good-The-Bad-The-Ugly whistles. “Throw down your guns, In the name of love,” chants the duo. Some construe their words as support for more gun control (major brownie points for them!) while others can see that there is an enigmatic longing for the presence of someone/something and rather than aggressively mourning for it, the two opt in surrendering. “Throw Dow Your Guns” is from their second album, Dreamland, which will be released in 2016. They previously released their upcoming record’s first single “Giving Up on You” back in September, so hang tight to get a full taste of Dreamland and see them on tour!